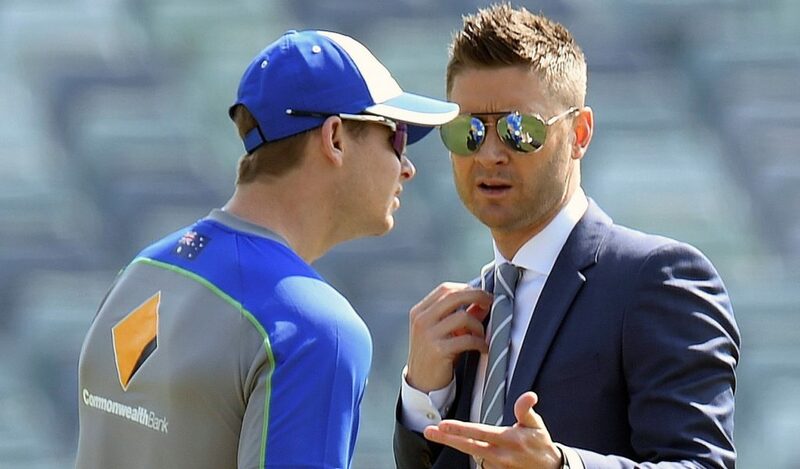 Michael Clarke has indicated that he would be open to returning as Australia captain if Steve Smith, as expected, is sacked. Clarke, 36, retired in 2015 after his 115th and final Test of the Ashes series against England but he told Australia’s Nine Network he would be willing to return ‘if I was asked by the right people. I would think about my answer’. But he hoped a way would be found for Smith to continue as captain. ‘In my heart, I believe he has just made a really, really bad mistake. You know, I hope there can be a way around this, that he can continue to captain Australia. Clarke added that he was ‘on the fence’ amid calls for Smith to step down or be stood down. 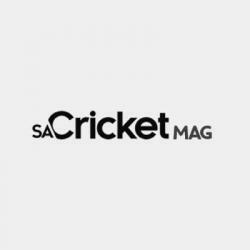 ‘If something is to happen to Steve Smith, then the captaincy cannot go to anybody that has been involved in this situation,’ he said.